Unleash the true fashion icon in you with this slub blazer from the house of Blackberrys. 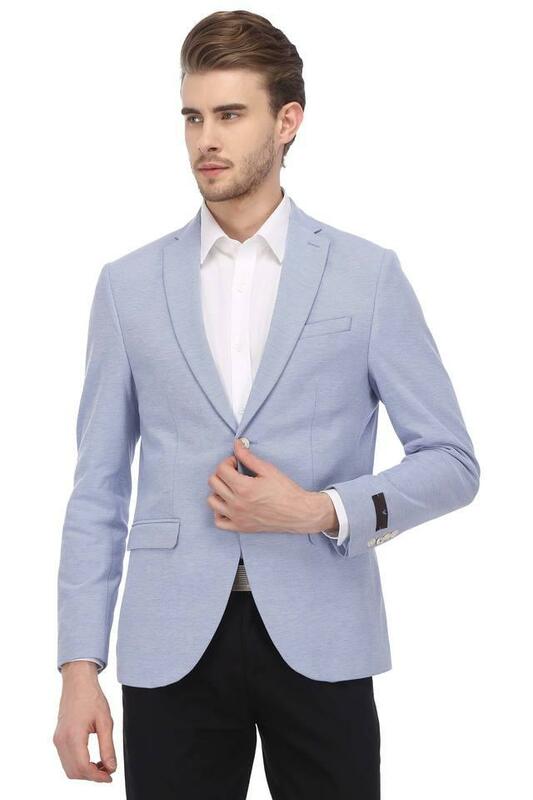 Made from good quality fabric, it is also extremely soft against the skin. 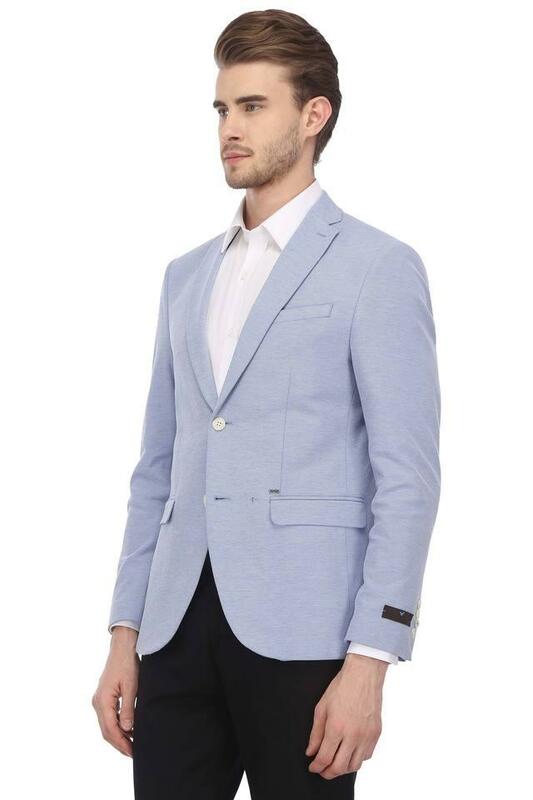 Crafted with unique design, this notched lapel blazer offers a contemporary look. 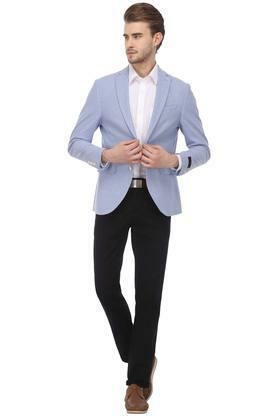 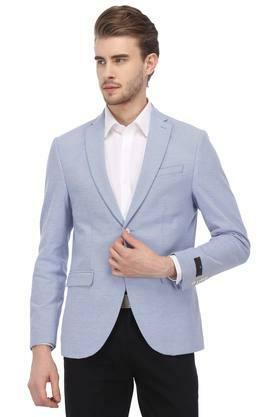 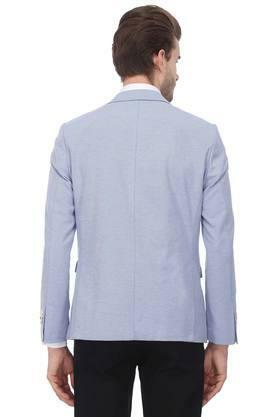 Wear this lightweight and skin friendly blazer over a smart shirt along with a pair of trousers and lace-up shoes.